The New Year is only a few months away and the Indian car market will get some much deserved options in the diesel small car space in 2013. Here we take a quick look at the diesel hatchbacks that are slated to launch in 2013. The i10 is already a popular vehicle in its petrol avatar but Hyundai is all set to take it to the next level. 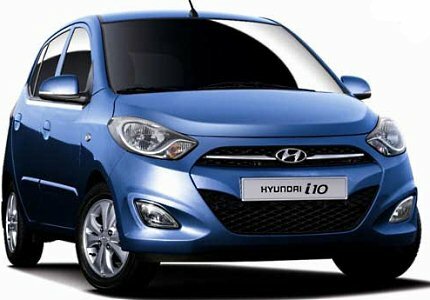 Hyundai will likely set sales charts on fire by blessing the i10 with a 1.1 litre diesel motor. This will be an affordable diesel small car that will give the likes of the Chevrolet Beat a run for its money. By virtue of being a Hyundai the i10 diesel will also benefit from their wide service network and will command good resale value. Maruti Suzuki has been hush-hush about the Wagon-R diesel but the grape-wine suggests that it will come out soon. Fiat is apparently working on developing a new 1,000 cc diesel engine which will be very similar to the Smartech engine that powers the Chevrolet Beat small car. There are no details about this engine or when it will be ready for use. 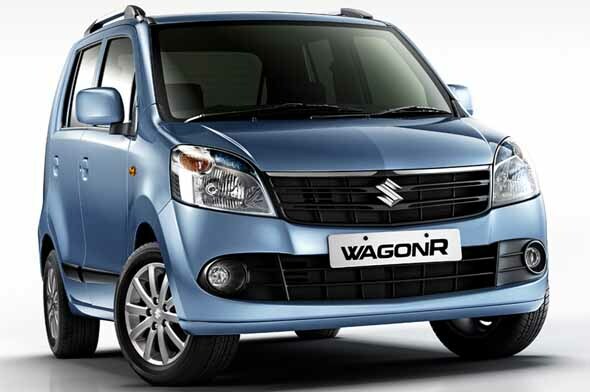 However, once out this engine will be used in several Maruti small cars, with the Wagon-R expected to be the first. Also read: What’s new and exciting about the top 5 upcoming launches! Honda may not be admitting it right now but we expect a Brio diesel hatch in 2013. 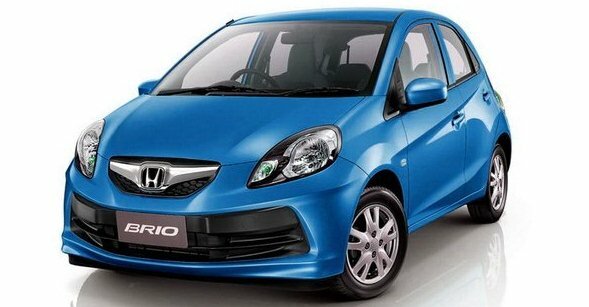 Honda has confirmed the launch of the Brio diesel sedan which will likely get a 1.5-litre engine. This same diesel engine will likely make its way to the Brio hatchback. There hasn’t been any official word on this from Honda yet but it seems like an obvious move for the brand once the Brio Sedan is out in diesel. Also read: Honda Brio Sedan photo out: First official image!